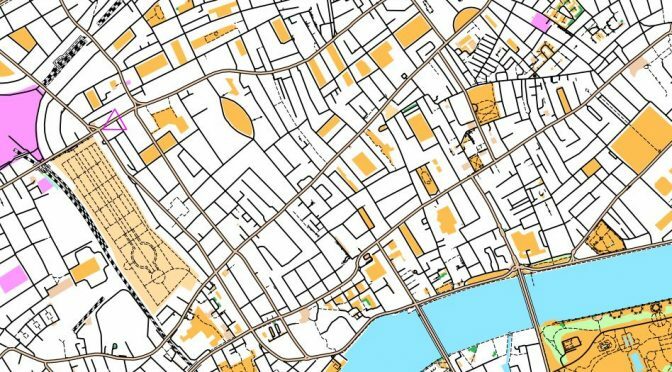 Here are the Race Results and Series Results from last night’s Street Orienteering Race in Kentish Town, organised by our friends at London Orienteering Klubb. Thanks to Alex Owen for a great race and it was great to see over 100 runners enjoying themselves on a lovely evening. I hope you can join us at the next Street-O race on 12 March in Brentford (West London), with details to follow shortly.